I was recently sent a link to the Sky Living HD website and up popped my picture under a section on Reading Festival fashion!! 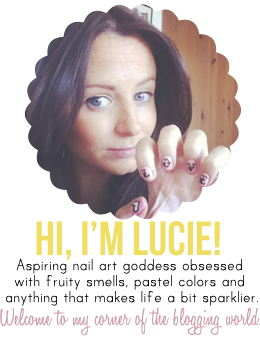 As well as sending me the link to their cool website, I have also been offered a very exciting opportunity to work with them on a little nail art related project... to be revealed very soon!!! Anyhow here's a snapshot of the page I was featured on, if you want to view the article or anything else on their website, latest celeb gossip, fashion faux pars etc click here!